that hunger is the world’s most solvable problem? That 1 in 7 Americans are wondering where their next meal will come from? That 16 million children are at risk of going hungry? Hunger isn’t something that just happens in “those other” countries, it’s happening here, in our very own country. 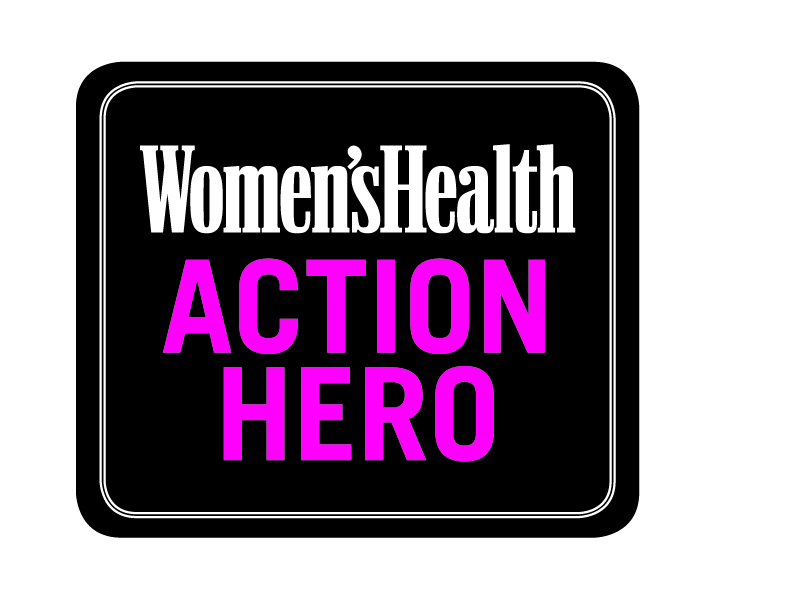 When I was selected as a 2016 Women’s Health Action Hero, part of the agreement was that I would participate in Run 10 Feed 10, but to be honest, I would have participated anyway. 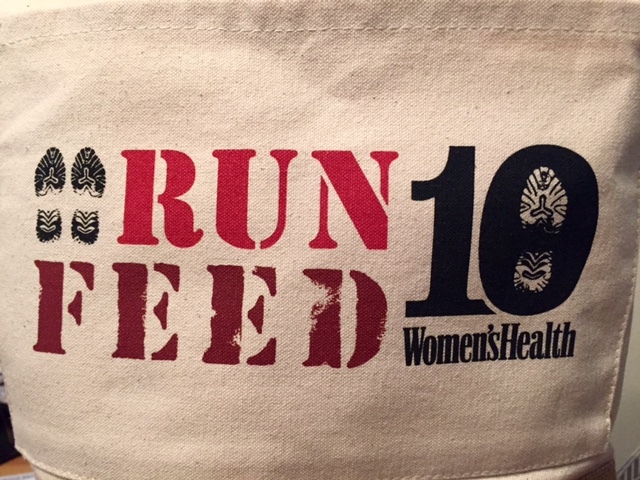 It’s pretty simple idea – run a 10K and feed 10 hungry people in your community. 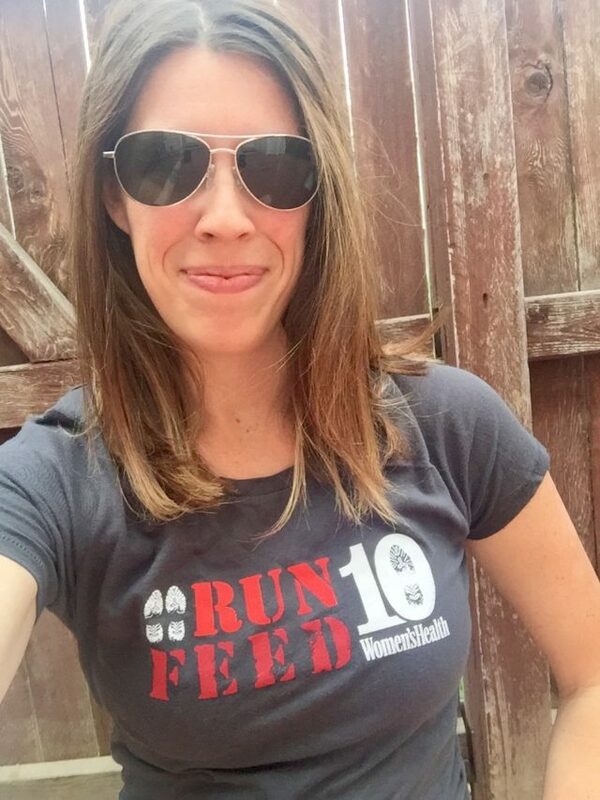 Since the program started in 2012, Run 10 Feed 10 has raised enough money to provide 4.5 million meals to people in need! There are three main events in New York City, Chicago, and San Francisco, and there are fun runs all around the United States (including Denver!). 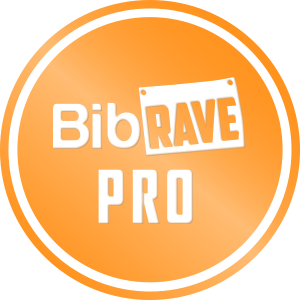 They all take place in September and October, and there is a 5K option, so check out the website to see if there is an event near you (or you can create your own). 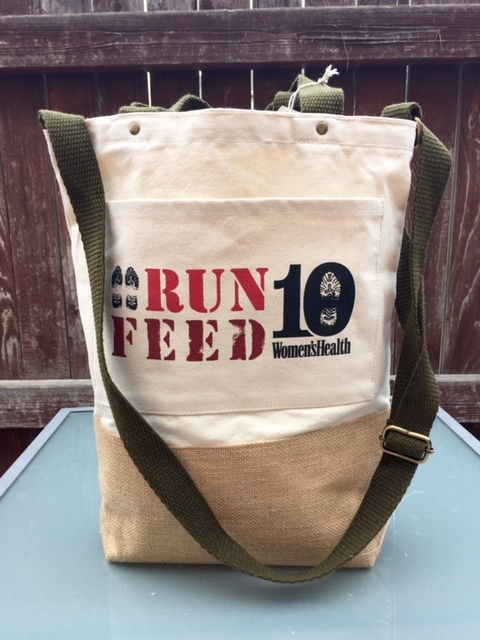 You get a super sweet FEED bag with your registration, and a finisher’s bracelet when you complete the race (not to mention feeding hungry kids in your city). And, you can get $5 off with the code “WHMOOD“, so head on over and sign up (and join my fundraising team if you want)! And you don’t even have to come to Denver – you can sign up for any city!